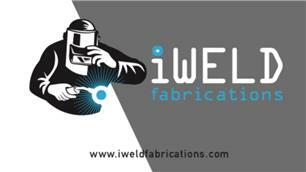 iWeld Fabrications Ltd - Blacksmith/Ironwork based in Newcastle upon Tyne, Tyne and Wear. We are a company with a vast experience and knowledge of welding and fabricating in the UK aswell as many countries around the world covering several continents. iWeld offer more than just welding and fabrication, our aim is to take full responsibility for your project from initial design through to completion and handover. We offer a range of services and provide project management and independence on site whilst willing to work in remote locations such as previously worked Asia, Middle East, Scandanavia, Europe and many more, also fully covering the UK market.